American Legion Post 134 now has the Queen of Hearts game. Drawing every Tuesday at 8:30 p.m.
As of 04/23/2019, the Pot for the Queen of Hearts drawing is $4055. We are veterans helping veterans. If you have a concern or issue that we might be able to assist in solving, please call our commander, Bill Petersen at (847) 712-1124. Post 134 membership numbers as of 04/08/2019. 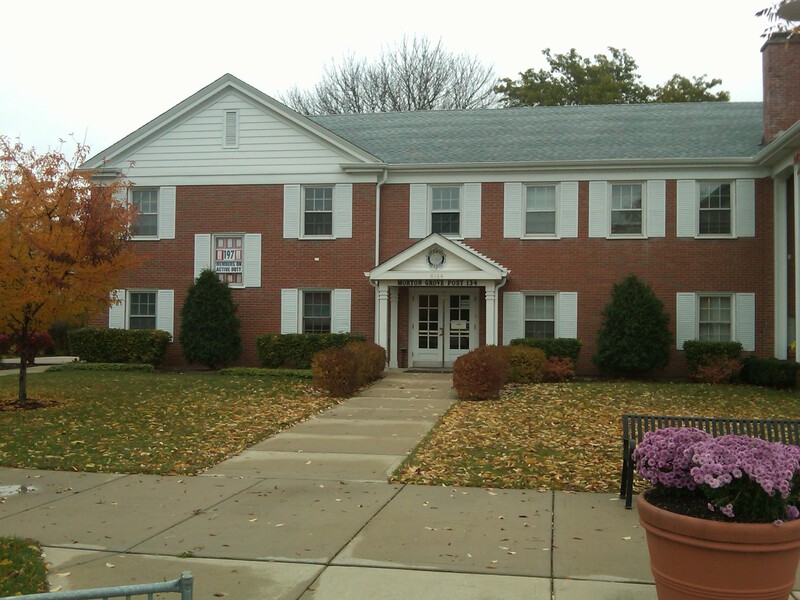 American Legion Post 134 is part of the 7th District, 1st Division, Department of Illinois.